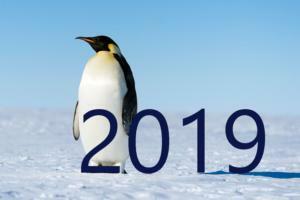 2019 just might be the Year of Linux – the year in which Linux is fully recognized as the powerhouse it has become. By playing key roles in the Internet of Things, cloud, supercomputing and artificial intelligence, the open-source operating system is poised to have a landmark year. Check it out. Here's a look at how data centers are changing – and continuing to grow – in the coming year, adapting to the effects of edge computing, artificial intelligence, liquid cooling and the ever changing options available from cloud service providers. Check it out. 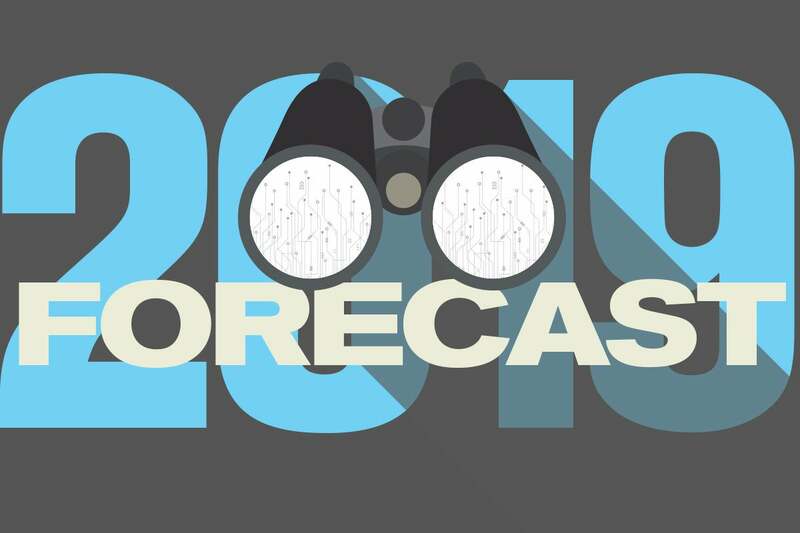 It’s important for data scientists to work together with IT departments and engineers to extract the most value from data gathered by IoT deployments, according to IDC’s 2019 predictions about the Internet of Things (IoT). Check it out. Wi-Fi 6 – aka 802.11ax – will begin to make its way into new installations in 2019, bringing with it a host of technological upgrades aimed at simplifying wireless network problems. Check it out. In network circles, there may be no hotter topic right now than software-defined WAN (SD-WAN). Given WAN technology stood still for the better part of three decades, this makes sense, as most companies have a WAN that’s long overdue for a refresh and architectural update — and SD-WANs make this a reality. Here are the primary ways SD-WANs will change in 2019. Check it out. It happens every year around this time – every IoT company on the planet, whether it’s a giant platform company, an old-school manufacturing player, or a teeny startup making Internet-enabled baby monitors issues its predictions about the market in the years to come. But which ones to believe? Check it out.